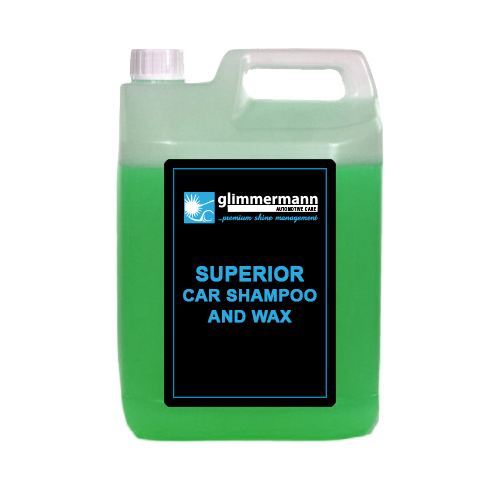 A superior, easy to use automotive shampoo that enhances your car and gives a long lasting shine. It can be used on all vehicles, leaving a high gloss finish which also boosts the lifetime a regular waxing. It is simple to use and gives a good foam and quality feel when washing, removing insects, road film and grease. This product will not remove existing polish on surfaces. It can also be used through a snow foam lance. .